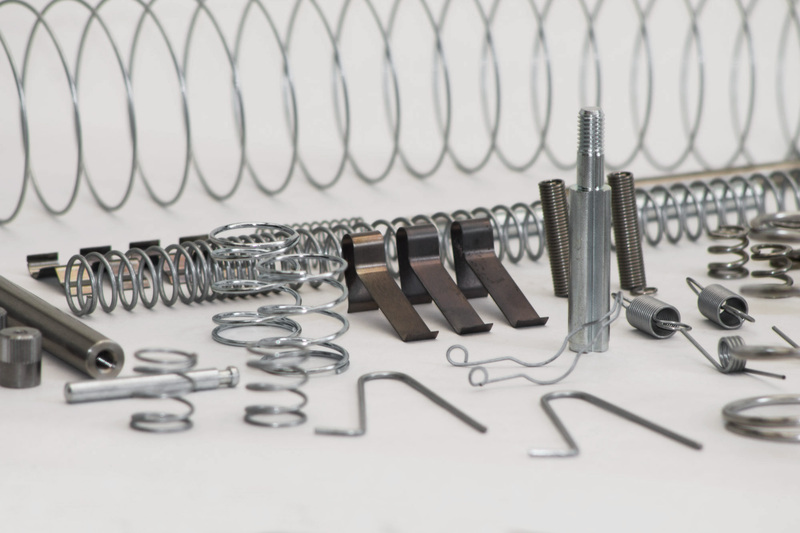 "Success occurs when opportunity meets preparation"
We have been working on springs since 1986, and in so many years of experience we have built a reality capable of providing technologically advanced products serving the small, medium and large industry. Which deals with the most diverse areas of use. Always mindful about the quality of the materials and the production process, flexibility is by far our best feature. Over the years we have learned to meet any customer’s requirement. To meet any request, in the name of a particular technical requirement so that every spring can meet the highest standards of quality and reliability. Sensitive to any innovation process, we have always distinguished ourselves from the market for the quality of our products. We believe in great commitment, in experience and, above all, in flexibility. Careful about quality and accurate in the processing/workmanship, we have established consolidated business relationships over the years with prestigious companies, in many different industrial sectors both in Italy and abroad. We like to design special assembly of springs together with the customer making sure to provide the best solution. We speak your language, whatever it is, because we basically produce quality springs for all the industrial applications. We keep all types of quality yarn and material in the house for the production of any kind of spring you want. Our constant is continually adapting to technological development to meet any customer’s need. We specialize in protective packagings, able to facilitate the transport of our springs and, for some time, of metal small pieces. 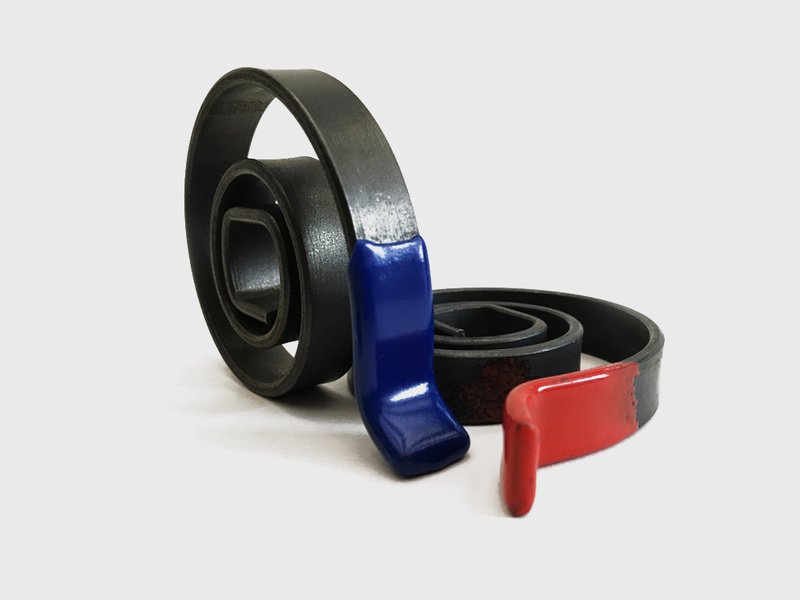 They are available in traction, compression, torsion or shaped and ribbon types. Produced with 0.15 to 16 mm diameter wire. The materials used are both ferrous and non-ferrous. The range of thermal and surface treatments is able to cover all the building requirements. We are able to study the design that suits the most varied needs, because we have formed many people over the years and have come across so many applications that we are sure to know the springs in the many facets of your application. Also assembled with other materials to meet particular needs, sometimes capable of solving important problems. In the name of quality, design and everything around the springs world. The application areas of the springs we handle are infinite, such as the type of Clients. With everyone we know it is an important point of reference, capable of responding best to any project. And our experience allows us to provide the best solutions for even very specific needs. Technical Spring is proud to have obtained the certificate of compliance for the standard ISO 9001:2015. We think that the value of our work pass through this certification because it defined which should be the requirements, important for every type of company and for every supplier/customer that approach to it. It means that each our offer reflects the professionalism, careful control of quality levels and continuos monitoring of every stage. For us, work is a daily get involved, the research of a continuous improvement following the estabilished rules and pojecting our company philosophy to a better future, also made of secure solutions in order to be more helpful for our clients in the best way possibile. In this regard, we have stard the procedures for ISO 14001 CERTIFICATION – ENVIRONMENTAL MANANGEMENT SYSTEM: the certified company has an appropriate management system to monitor the environmental impacts of its activities and systematically seeks improvement in a coherent, effective and above all sustainable way. For any information and technical advice please feel free to contact us! I consent to the processing of data pursuant to art. 13 and 14 of the GDPR REG. EU 679/2016 (*).